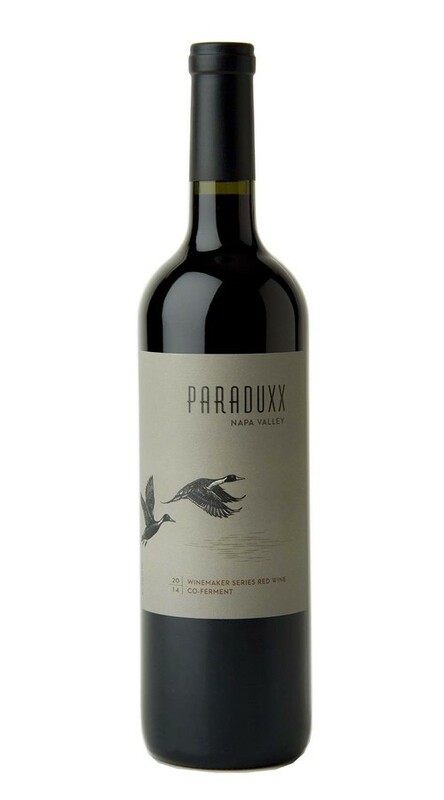 Building on the Paraduxx tradition of artful blending, from time to time we craft Napa Valley wines highlighting different styles and varietals. This limited-production wine was inspired by a Côte-Rôtie style winemaking technique of fermenting two varietals together. We co-fermented Zinfandel with Viognier grapes and then combined that wine with Cabernet Sauvignon, resulting in a blend of the spice, fruit and bramble of Zinfandel, along with the rich texture and floral aromatics of Viognier and the structure of Cabernet Sauvignon. Both enticing and exotic, the aromas offer a complex blend of jasmine, orange blossom, cherry and fresh-cracked peppercorns. On the palate, a perfect blend of ripe raspberry and black currant is underscored by French oak-inspired hints of vanilla and caramel. Supple, well-integrated tannins add length and texture to this medium-bodied wine’s lingering finish.